You have established your presence on social media channels and are regularly posting engaging content to capture the attention of your audience, but is that enough to build a strong social media presence? You might think so but there’s an important aspect of your social media strategy that you’ve missed: monitoring your social media channels. Let me ask you something – if the phone rang in your office, would you answer it? Of course, you would! If you had 3 phone lines coming into your office would you only answer one of them? That wouldn’t make sense, would it? Well, not monitoring your social media channels is like having phone lines in your business that never get answered. Customers are talking about you on social media and leaving reviews on your social media accounts and you’re just ignoring them! You’re doing yourself a huge disfavor by ignoring your customers. When you monitor your social media channels, you can provide valuable information to customers who wish to know about your business. A potential customer might comment on your social media post asking you for specifics about your products or services. If you ignore his or her comment, you could lose a potential sale or new client. If you respond to him or her, they are more likely to decide to choose you and not a competitor. TIP: Remember to take advantage of the recent Questions and Answers feature of your Google My Business page. Some customers who are unhappy with your services might leave you negative reviews on your social media channel. If you are not monitoring your social media channels, you’ll never know about these reviews. You know that everything on the Internet is there forever so you don’t want these bad reviews to linger out there unanswered. Protect your business’s reputation by responding to these complaints and move the conversation offline. By consistently monitoring your social media channels, you’ll immediately notice a negative review and you can reply, offer an apology, and regain the trust of your customers. With social media monitoring, you can find out what customers are saying about your products or service and determine the improvements that are required. If too many customers are complaining about the same thing, you can immediately find out the issue that’s troubling them and resolve it to ensure satisfaction of your customers. A major benefit that comes from social media monitoring is that you can discover the social media channels where your audience is most active and direct your marketing efforts on that platform. It could be Facebook, Twitter, Google or Instagram- when you monitor them, you’ll quickly see which one’s best for your business and then direct your efforts on that channel. In a nutshell, if you wish to maintain a strong social media presence, you must monitor your social media channels. Listen to what your customers have to say, respond to them, answer their questions, fix their problems and use their feedback to improve your products or services. Are you struggling to monitor your social media channels? New Media Managers can assist you. 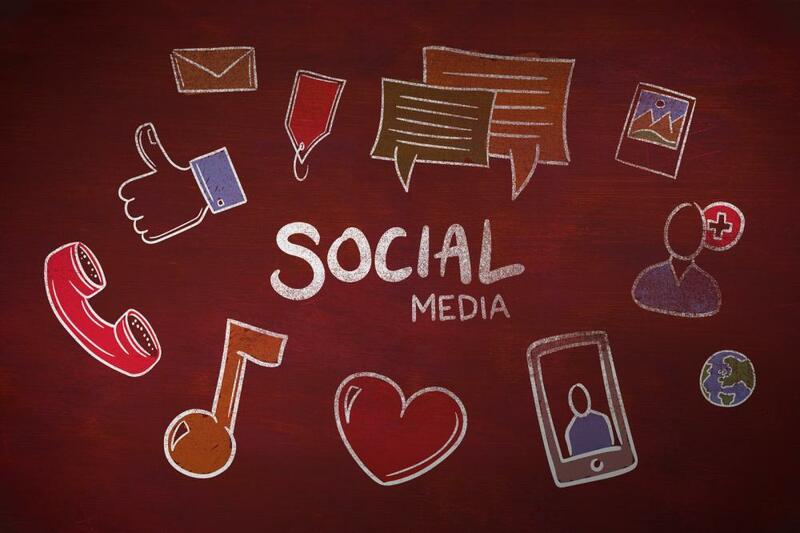 We can help you monitor and manage your social media channels to keep your customers engaged. Contact us today for social media monitoring and management.